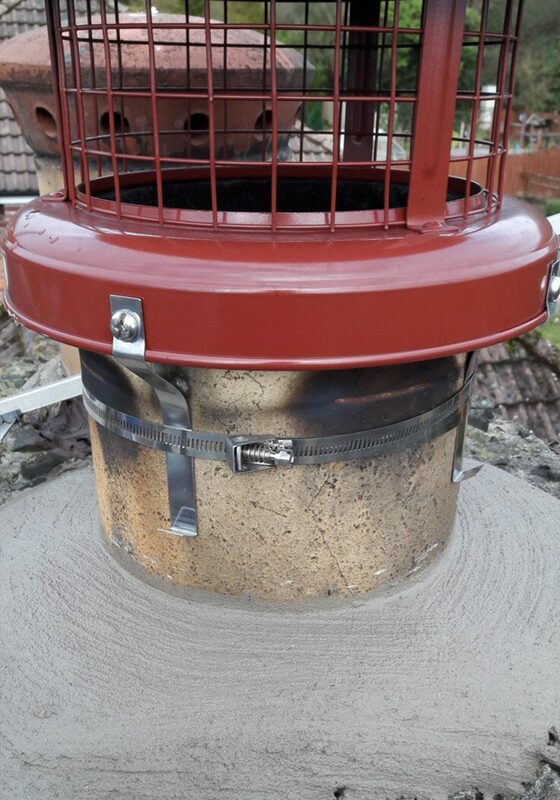 We provide commercial chimney sweeping to a range of businesses including plumbers, letting agents, local councils, hotels, restaurants and other commercial spaces. We provide regular maintenance to your chimneys and keep them in proper working order. We have many happy customers in Belfast and the surrounding areas because we provide an exceptional and service. Our experts can provide excellent chimney sweeping and maintenance for both large and small businesses. Our commercial clients include restaurants, hotel chains and pubs. Surveying, sweeping and testing are a part of our service. Contact us to discuss your requirements.